Have you ever wanted to dance on a rooftop while watching the sunset over the sea? I’ll never forget tapping my toes on the Whaling Museums beautiful rooftop observation deck while I watched the sun dip into the waters of the Nantucket coastline. 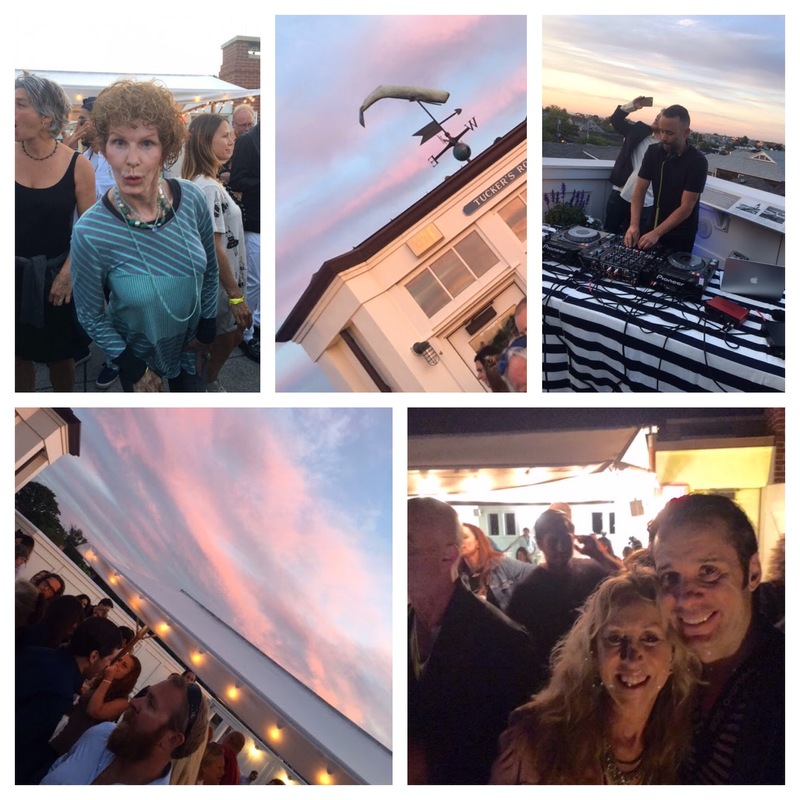 The Nantucket Historical Association is hosting more fabulous summer events on their gorgeous roof, so if you missed this party, there are more to come! 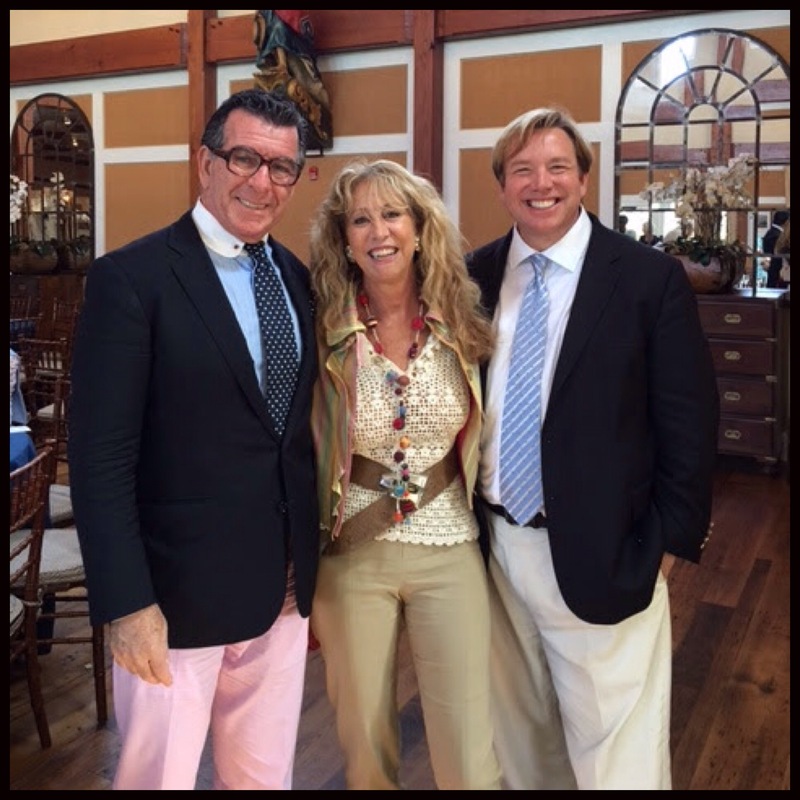 On July 14th, the Nantucket Preservation Society hosted the Summer Lecture and Luncheon. Attendees dined and enjoyed a talk from authors Hutton Wilkinson and Flynn Kuhnert, as they detailed their new book set titled A Walk to Elsie’s, which chronicles one of the most famous interior designers of the 20th century. It’s been so fabulous to attend the summertime community events of Nantucket and see all the fabulous women wearing B-L-T! It was like a mini fashion show at the Artist’s Association of Nantucket dinner party. Way to “B,” ladies! Bonnie and her clients in B-L-T wardrobe pieces. If you attend as many events as I do, you need a wardrobe to keep pace! Now is the perfect time to schedule your wardrobe consultation, and make sure your clothes are working for you. Call (917) 209 – 0516 and we can schedule an appointment when it’s most convenient. Not on island? Not a problem – let’s Facetime and I’ll showcase the best of my collection while you enjoy the comforts of home.